One of our customers that we have assisted with our image quality services is Jala Group/Jalasoft. Jalasoft is a world-class technology company that provides software engineering solutions. Based in Bolivia, they train and provide highly-skilled engineering teams to companies looking to outsource software development, quality assurance, and automation projects in a higher-quality, more affordable way. For more information, check out their web page by clicking here. 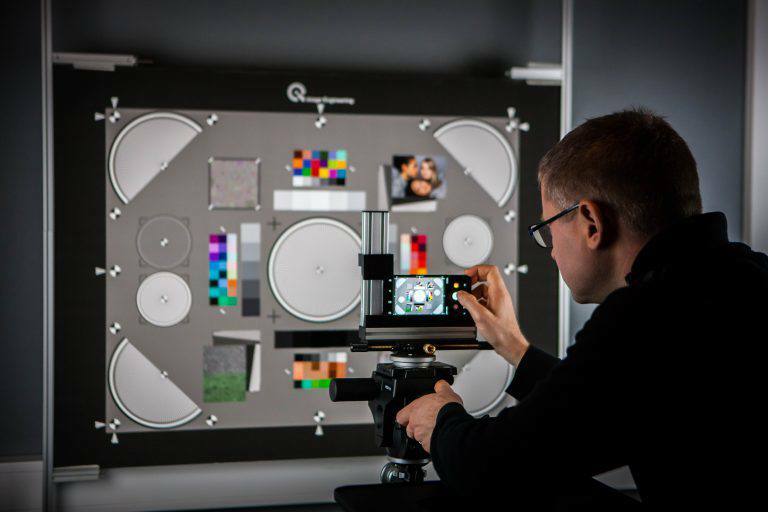 “In December 2017, we first got in touch with TESTiLABS, a Finnish company specializing in tuning and testing image quality (IQ) for smartphone cameras. We undertook with them a project to tune one of our smartphone models presently in the market in Bolivia and other countries in their fully calibrated version. 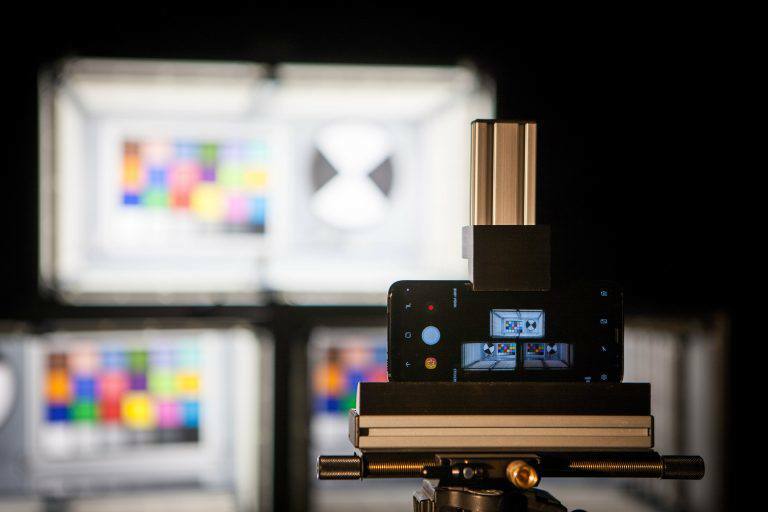 I am pleased to say that, during the first half of 2018, TESTiLABS performed an outstanding and timely job on our uncalibrated cameras, bringing the available hardware up to its maximum performance. To this end, TESTiLABS worked directly with our ODM supplier, providing an incremental set of ever-better tuned firmware components to integrate them into the Operating System, making it available for OTA (Over-The-Air) massive upgrades for the smartphones that were already in the market. Also, TESTiLABS responded rapidly to the technical demands of our QE team, achieving very fluid communication with our engineers, and helping us create a complete test plan of our own and pinpoint the weak points in the camera modules at hand.